Happy new year to all our viewers. This month we are looking at the teaching of leg yield much in more depth, with Tallulah demonstrating on schoolmaster Sudi, and also introducing "Mary", a 14.3hh 7 year old cob mare who is with Heather for 3 months' training, and will feature as our new project horse for a series of videos. We would like to wish our previous OCRA project horse, Altivo, well in his home with Larri Davison-Bowes at Horse Haven - Holistic Livery and Ethical Training in Wales. Mary had been a hunter hireling until her owner bought her towards the end of 2018. What a little sweetie this mare is, very forward thinking and willing, and we hope you enjoy following her progress. 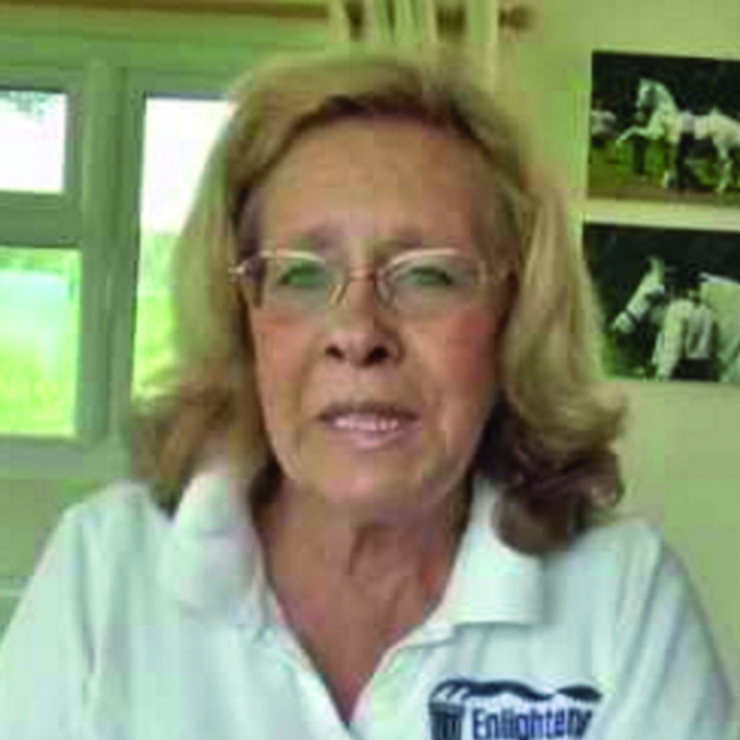 This month's videos show Mary being worked in hand and, during her second week at East Leigh Farm, being ridden by Talullah.